Most of us didn’t grow up on purpose, but while we were busy earning college degrees, developing relationships and building our careers, we somehow arrived at ‘adulthood’ whether or not we wanted to. There are undeniable perks that come with not being a child; you can stay awake as long as you’d like, spend your money as you wish, and enjoy a glass of wine at the end of the day. Still, we find ourselves reminiscing about carefree summer days spent by the pool. And being able to be taken back to these past moments and memories in our lives is a gift from Hollywood. Hollywood loves revisiting the past through favorite movie sequels, and when it does, brands can jump on board all the hoopla by becoming part of the content, or leveraging the allure of the film in their own marketing efforts. 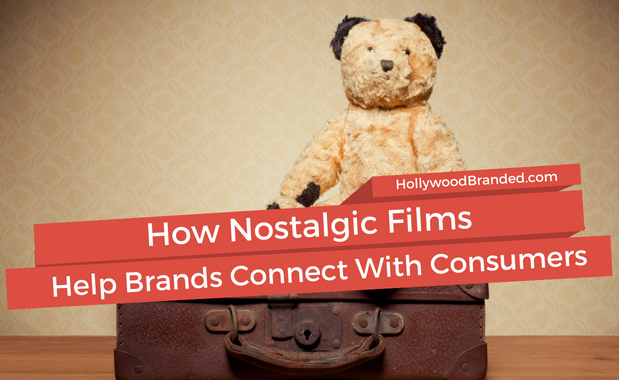 In this blog, Hollywood Branded uncovers how nostalgic films help brands connect with consumers and increase sales from highly anticipated sequels, reboots and spinoffs. It seems like it was only yesterday that brands were fixated on studying the Millennial generation and what influenced their purchasing behaviors. With Millennials being the most researched generation to have ever been born, it’s likely you actually were studying them yesterday. 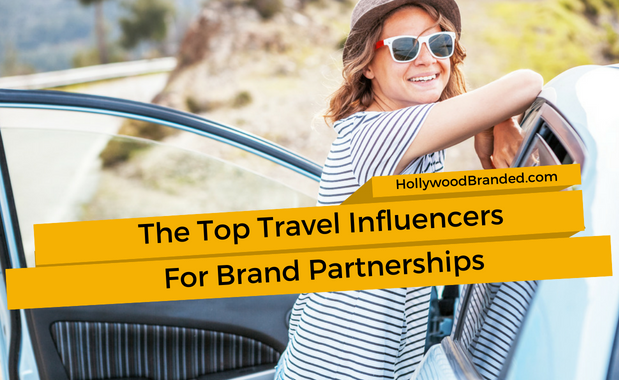 These individuals, also referred to as Generation Y, captured the attention of marketers and brands across the globe, and for good reason. Understanding this diverse group of young adults would be the key to creating a sustainable, long term business model fit for the future. Right? Actually, focus too much on Millennials and you might not realize that the next generation is already making a notable impact on the market. 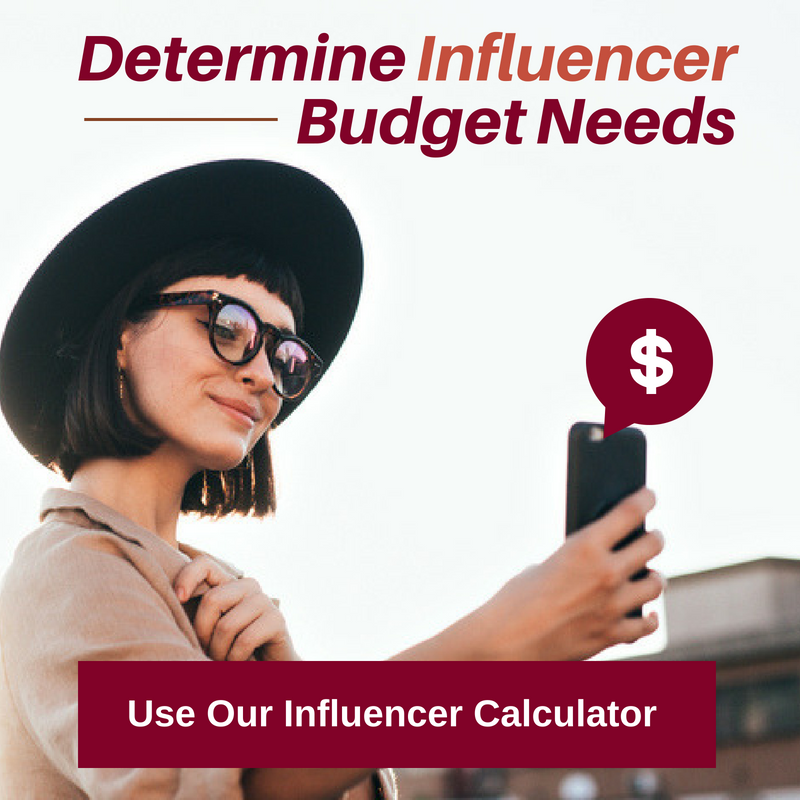 A common misconception that many brands are under the impression of is that Generation Z is still young and financially supported, and therefore lacking serious buying power. But the oldest GenZers just graduated from college, and by 2020 they are expected to account for 40% of all consumers. That number is staggering. 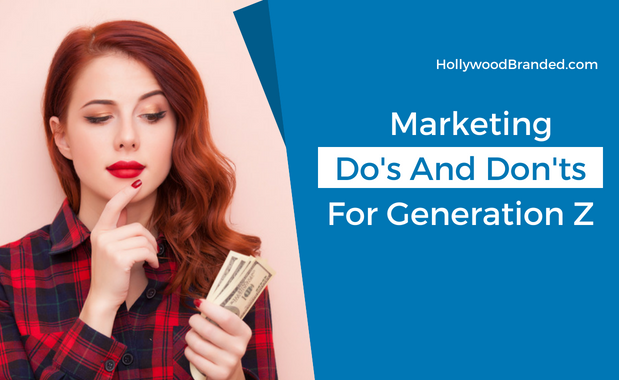 In this blog, Hollywood Branded explores the iGeneration, and provide's a list of four dos and don'ts of marketing to Gen Z.